Around 50 vessels from 17 countries, involving overall 5,600 troops, will be taking part in US-led exercise BALTOPS in the Baltic Sea starting June 5. 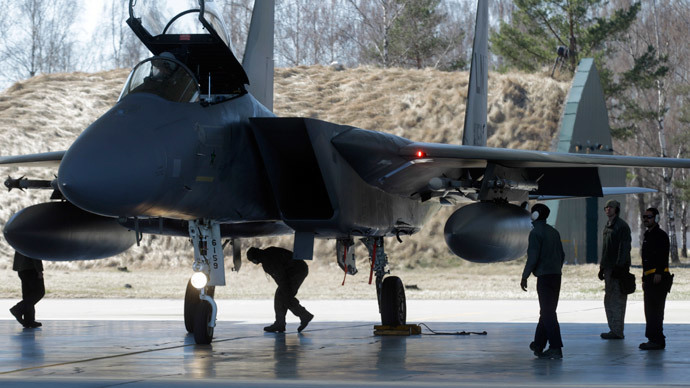 In 15 days, NATO allies will show their eagerness and ability to protect the region. Featuring anti-submarine warfare, air defense, interception of suspect vessels and amphibious landings, the annual BALTOPS will run through June 20. This year’s excursive will see 49 ships, 61 aircraft, a submarine and an amphibious landing force of 700 troops participating. The total number of servicemen involved in BALTOPS or Baltic Operations will reach 5,600 people, NATO’s website said. NATO member states Belgium, Canada, Denmark, Estonia, France, Germany, Latvia, Lithuania, the Netherlands, Norway, Poland, Turkey, UK and the US are sending their naval forces to take part in the drill. They’ll be joined by three NATO partners – Finland and Sweden, which both have access to the Baltic Sea, and also Georgia. 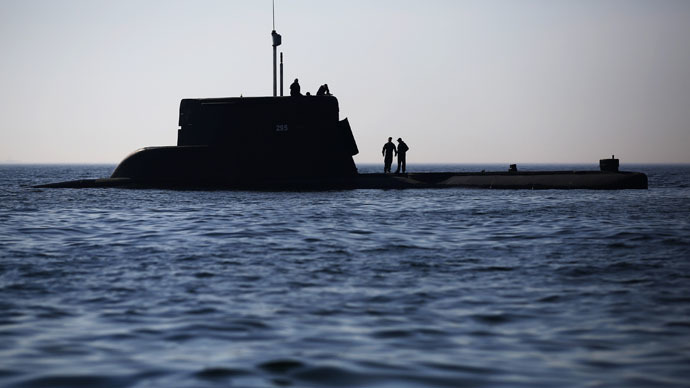 The exercises are to kick off in the Polish port of Gdynia then move out to the Baltic Sea and conclude in the German port of Kiel, Radio Poland reported. Being a US-led exercise, BALTOPS-2015 will be headed by Navy Vice Adm. James Foggo III, the commander of Naval Striking and Support Forces NATO (STRIKFORNATO) and US 6th Fleet, based in Naples, Italy. “This exercise represents an important opportunity for our forces, as allies and partners, to enhance our ability to work together and strengthen capabilities required to maintain regional security," Foggo was cited by NATO’s website as saying. “This exercise will be conducted in a truly joint environment, and I look forward to working with and learning from so many different nations and services,” he added. Meanwhile, the war games will be taking place just miles off the Russian coastal exclave of Kaliningrad, a gulf area sandwiched between Poland and Lithuania. Russia responded with an increased number of flights of its Russian long-range ‘Bear’ or Tu-95 bombers in the vicinity of the airspace of NATO members and large-scale drills on own territory. 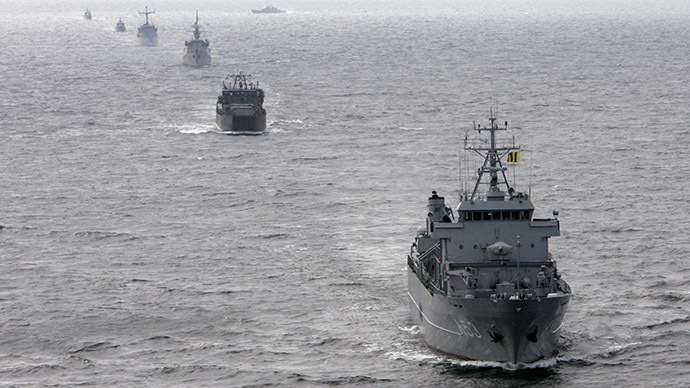 This May, the Baltics became the venue of another major NATO exercise, with 20 vessels from nine member states.